Emotional self-awareness involves identifying and understanding one's emotions ― including "big feelings" that can sometimes overwhelm us. As Fred Rogers reminds us: "When we can talk about our feelings, they become less overwhelming, less upsetting, and less scary." Four-year-olds can use simple emotion words — such as "happy," "sad," "excited" and "scared" ― to describe how they are feeling either during or after an emotional reaction. They can also begin to talk about how specific events cause them to feel happy, sad, excited and scared. Picture books are powerful tools for helping kids identify what feelings can look like. Picture books are powerful tools for helping kids identify what feelings can look like ― and can help them begin to connect their feelings to the feelings of others. While reading, stop when an emotional event occurs and talk about how a character is feeling. Pantomiming favorite activities or emotions in a charades-like game can be a fun way to "talk" without speaking. Build emotional self-awareness by helping children identify actions that trigger feelings. Build emotional self-awareness by helping children identify actions and experiences that trigger feelings. For example, losing a favorite toy might make someone feel sad, helping a younger sibling might make them feel happy, reading books with Dad might make them feel peaceful and going on a special outing with Grandma might make them feel excited. Using puppets to explore and express emotions can help your child learn to identify and develop appropriate responses when frustrated, sad or mad. Creating a 'calm down jar' can give your child something to focus on when he feels anxious. Your child can practice fair shares, counting and number recognition in this fun printable board game from Peg + Cat. 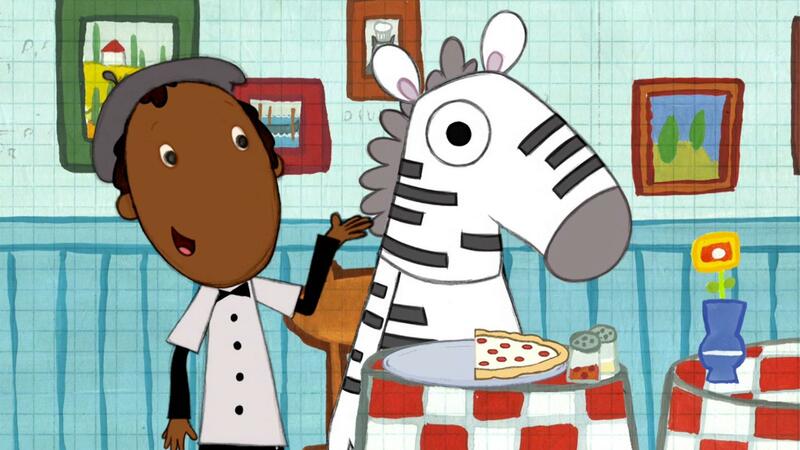 Learn about fractions as Peg + Cat cut pizza and other objects in half. 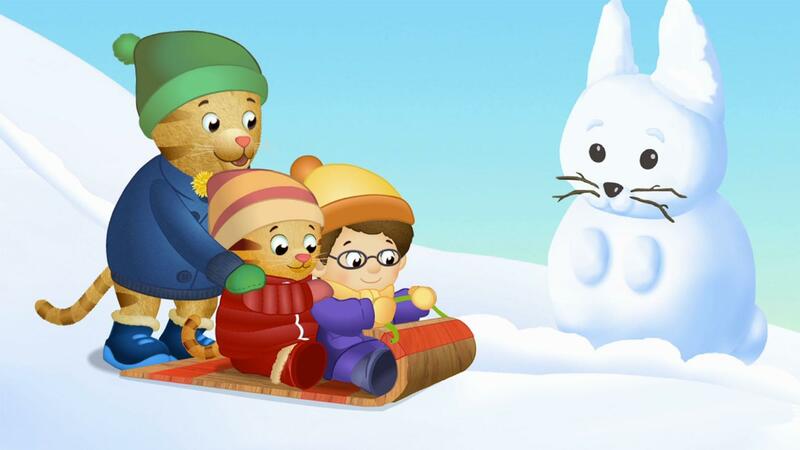 Daniel and Prince Wednesday try sledding down the big hill a little at a time.